More and more brands are embracing size inclusivity, but a major downside remains in the quest to find your perfect fit: Many retailers only offer larger sizes online, not in-store. Old Navy, however, is here to make your life that much easier. As Glamour reports, the brand is bringing back a slew of size options to its stores. Now, 75 stores across the country will stock sizes 00 to 30. Old Navy Senior Vice President Loretta Choy told Glamour about the strategy behind the decision: "The most important thing when you're building out a plus line and bringing it in stores is addressing all the pain points; we saw an opportunity to improve the plus collection and build a loyal customer in the online space before returning to the physical retail environment," she told the magazine. 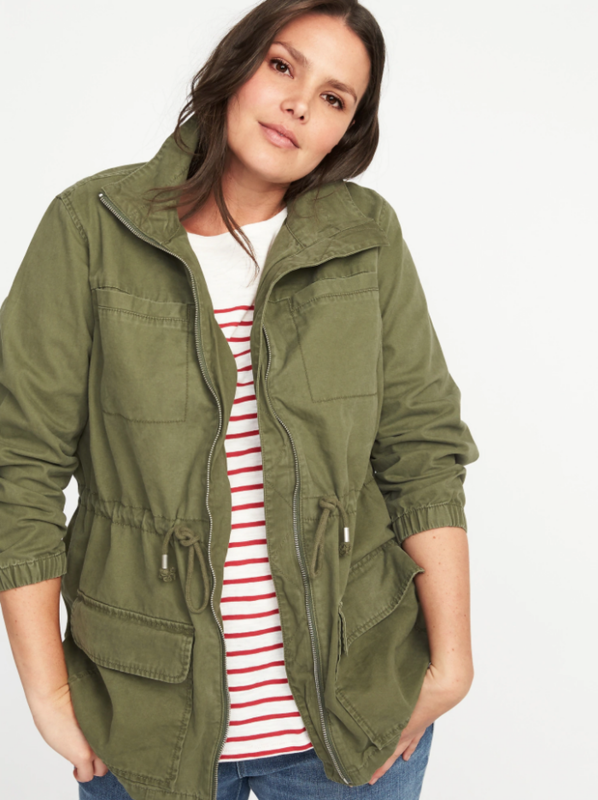 Scroll down to shop our favorite Old Navy picks right now.